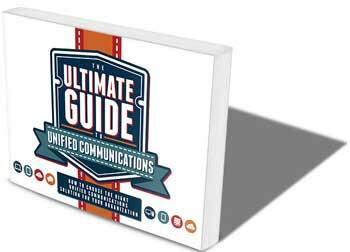 In this comprehensive guide by Gary Audin at Delphi, Inc. you’ll learn how the various approaches to Unified Communications (UC) impact your organization. Gary walks you through the pros and cons of different deployment models. He also provides a check list to guide you in determining the greatest business value when it comes to reduced costs and increased efficiency.